Aristotle - the golden mean. Moral behavior is the mean between two extremes - at one end is excess, at the other deficiency. Find a moderate position between those two extremes, and you will be acting morally. 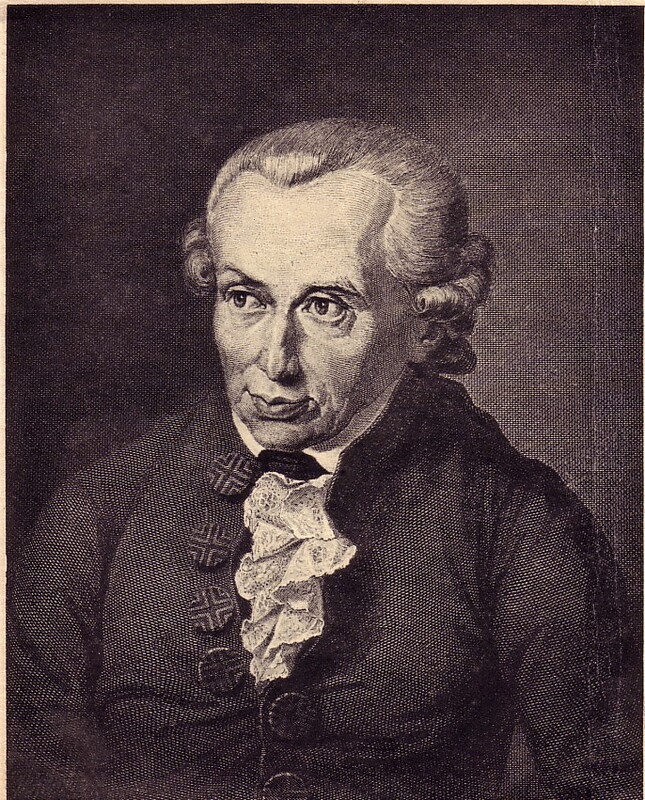 Immanuel Kant - the categorical imperative. As human beings we have certain moral rights and duties. We sho uld treat all people as free and equal to ourselves, and our actions are morally right only if we can apply them universally. In other words, are we willing to have everyone act as we do? It's an absolutist view - right is right and must always be done, regardless of the circumstances. 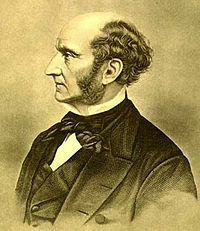 John Stuart Mill - the principle of utility. Our actions have consequences, and those consequences count. T he best decisions have good consequences for the largest number of people - "the greatest happiness for the greatest number." The Potter Box - a four-step model for ethical decision making. Potter identifies four categories which are universal to all ethical dilemmas - Facts, Values, Principles, and Loyalties. Potter was a theologian at the Harvard Divinity School.